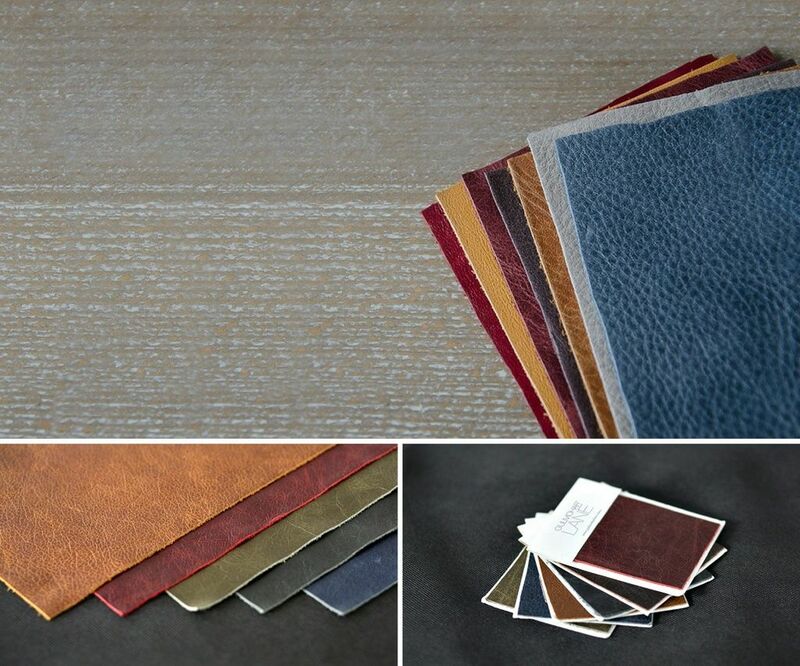 When you think about leather, you conjure images of vintage hallways, an imperial aristocratic chamber, or perhaps a mahogany library with well-heeled nobles. 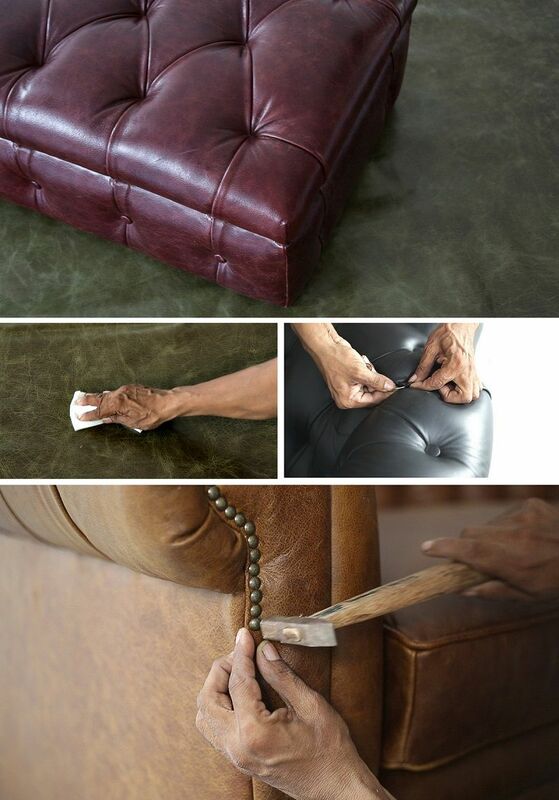 Over the years, leather has made its way into all kind of rooms and has also been reinterpreted in countless ways. We bring to you an exclusive range of vintage scrunched and finest Italian leather. Welcome to the world of premium leather. We believe that the beauty of any object is enriched by the story it tells. The story of each product originates with the designer’s courage to share an idea. Our designers spend numerous hours researching antique and vintage patterns, colors and silhouettes and bring to you designs with timeless appeal. 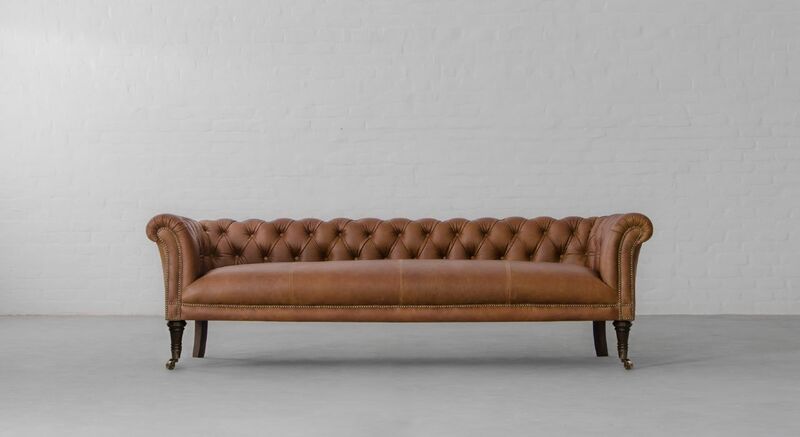 There’s something inherently lavish about handcrafted leather furniture. Probably that’s why they have evolved into timeless classics over centuries. There’s just so much to love.. Enjoy the experience with us!